HIV and AIDS have dramatically transformed the circumstances of children worldwide. 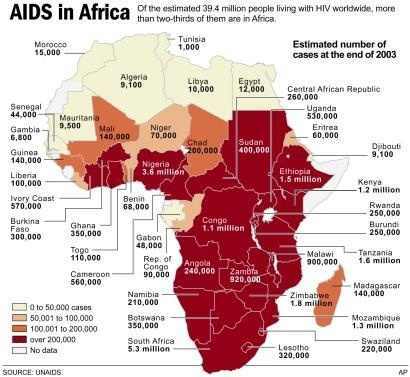 As reviewed from 2003-2013.An Estimated 39,4 million people worldwide are living with AIDS, and two-thirds live in Africa. 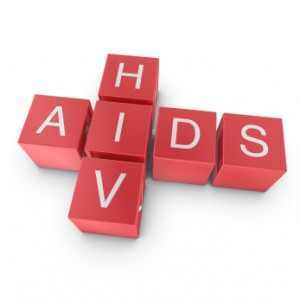 An Estimated over 15 million youth under 18 have lost one or both parents who succumbed to AIDS. Millions likewise are enduring with a chronically ailing parents. A large population of children that reside in Uganda and are orphaned or exposed for other reasons in Sub-Saharan Africa poses a significant obstruction to human well-being and economic development. HIV and AIDS have dramatically transformed the circumstances of children worldwide. WOCAD wants to help. More than two million orphaned child and other vulnerable youth live in Uganda. These children face numerous difficulties in their life, including poverty; military conflicts; poor health; and a shortage of food, shelter, sanitation, and education. Additionally funding committed to services for these children has progressed in recent years. 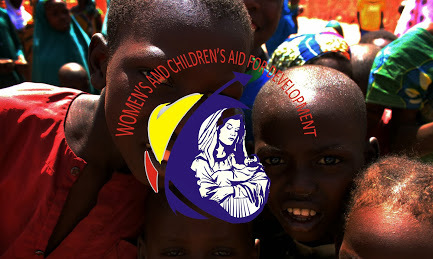 Women and Children’s Aid for Development, Uganda (WOCAD) is a growing Christian international charitable upstart organization that strives to improve the lives of the disadvantaged so they may reach their full potential by enabling them and contributing resources that will encourage them to become self-reliant and beneficial to their communities. Programs focus on education, livelihood support, health and housing. The theology of the Wocad is mainstream Christian although it is distinctive in its appeal. The Wocad concept follows mainstream Christian beliefs, and its doctrine of Faith emphasize God’s “saving purposes.” Its objectives are “the progression of the Christian religion of education, the relief of poverty, and other charitable objects helpful to society or the community as a whole. Promote, facilitate, coordinate and develop communities where OVC and the marginalized women live. To provide psycho-social, social and economic support to care for the OVC and the marginalized women. This entry was posted in Uncategorized and tagged africa, AIDs, HIV CHILDREN, HIV in Africa, Uganda, WOCAD.